“Ekhande was on Saturday admitted to the civil hospital where she delivered a stillborn child and then died of excessive bleeding,” the official said. 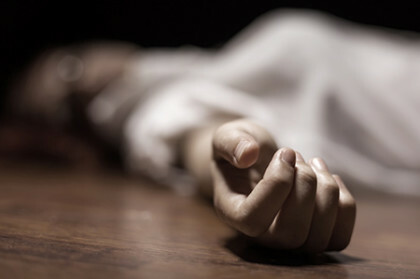 Mumbai: A 38-year-old woman died due to excessive bleeding during her 10th pregnancy in Beed district of Maharashtra, a police official said Monday. Meera Ekhande delivered a stillborn boy on Saturday at the civil hospital in Majalgaon town of Beed, located around 380 km from here, and later died, he said. The woman, who used to run a pan shop in Majalgaon, already had seven daughters but her family wanted a boy, the official said. She had also terminated two pregnancies earlier, he said, adding that she conceived again apparently under family pressure. “Ekhande was on Saturday admitted to the civil hospital where she delivered a stillborn child and then died of excessive bleeding,” the official said. “We have registered an accidental death report and handed over the woman’s body to her family members,” he said. One of the seven daughters of Ekhande had also died earlier, he added.